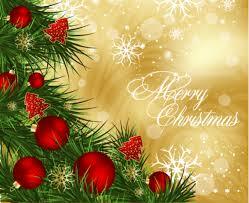 I want to take this opportunity to wish everyone a Merry Christmas and a Happy Holiday Season. May 2014 be filled with fun, family, opportunity, good health and blessings. I appreciate each and every one of you. Thank you for your support!